The sun is shining, the flowers are blooming, and the birds are chirping—which means that it’s officially picnic and potluck season! 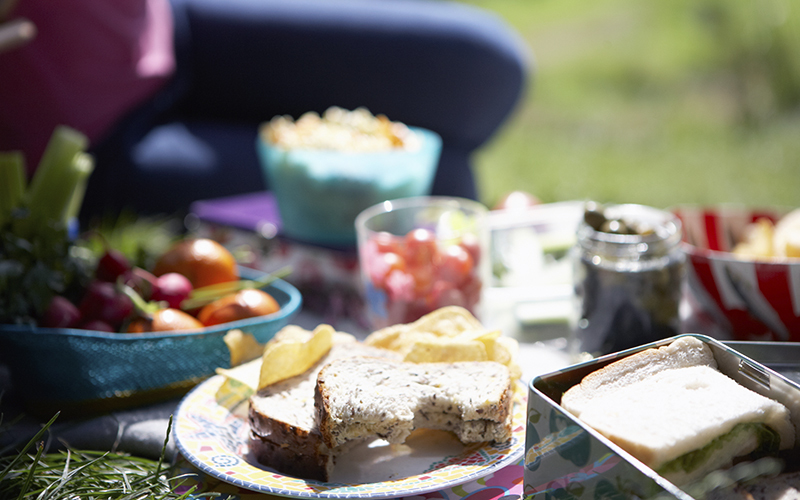 To celebrate, I’m sharing my favorite earth-friendly and super-useful picnic and potluck essentials that pair perfectly with checkered blankets, crowded tables filled with friends and family, and delicious meals shared under the sun or stars! Organic Cotton Dish Carrier. This sturdy carryall is perfect for plates, bowls, pies, bread, and other everyday items. Simply slide the dish in through the center opening and go! 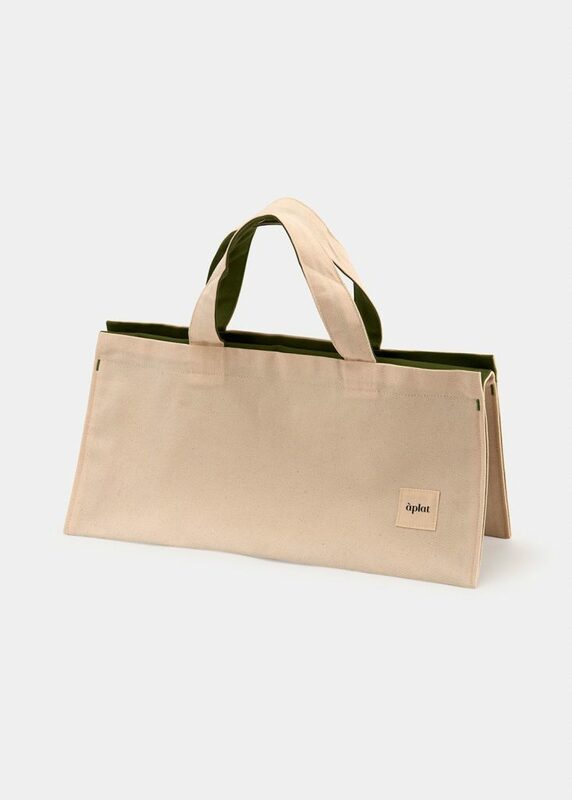 It’s durable, ecofriendly, and classy—and perfect for parties and picnics. 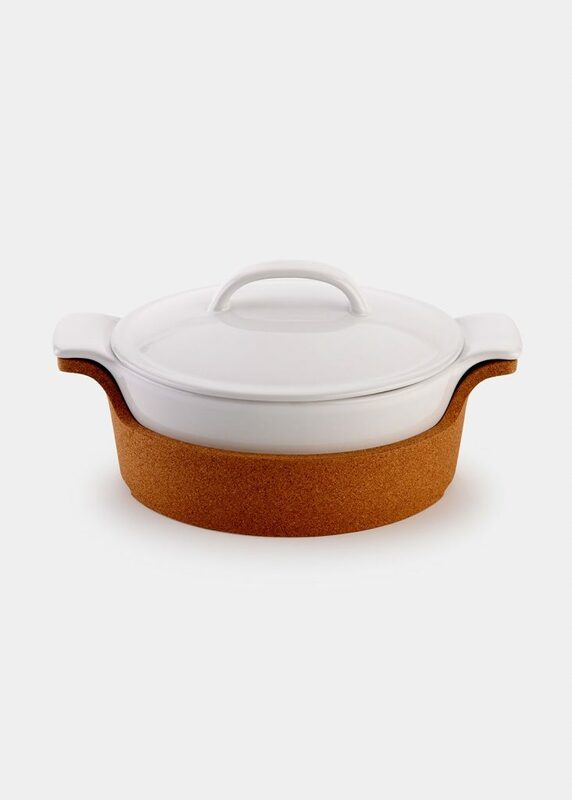 Oven-to-Table Oval Covered Casserole with Cork Tray. Think of this casserole dish as your complete oven-to-table solution. Oven, freezer, microwave, and dishwasher safe, you can cook, store, and reheat food right inside, making cleanup a breeze. The included cork trivet even lets you serve straight from the oven, giving just-cooked dishes a hot, fresh presentation. 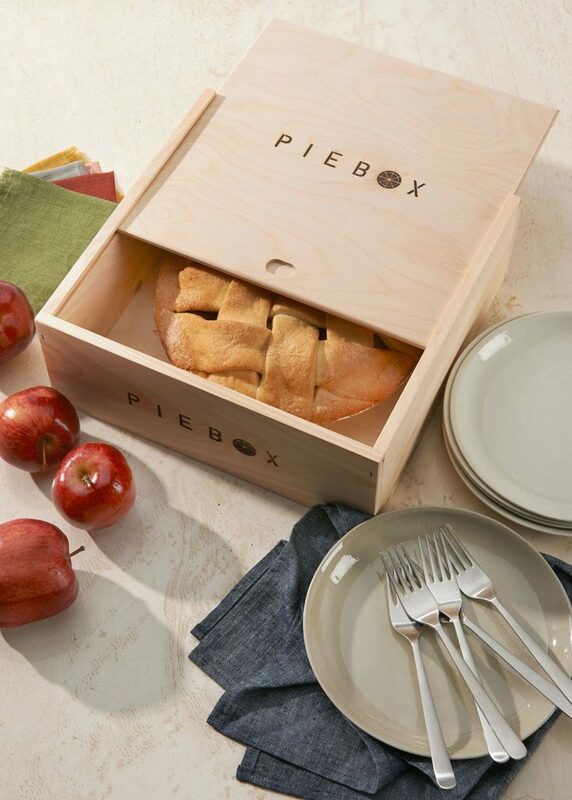 Reusable Wooden Pie Box. Safely transport your homemade pies or treats in this unfinished-pine-and-poplar pie box. Whether you’re driving, biking, taking the bus, or just walking, this box will keep your precious pie safe and intact. It accommodates most 9″ pie plates. Use it for yourself or give someone special a very sweet gift. Picnic Forks—Set of 8. Roast hot dogs, sausages, or marshmallows over an open fire without getting too close. 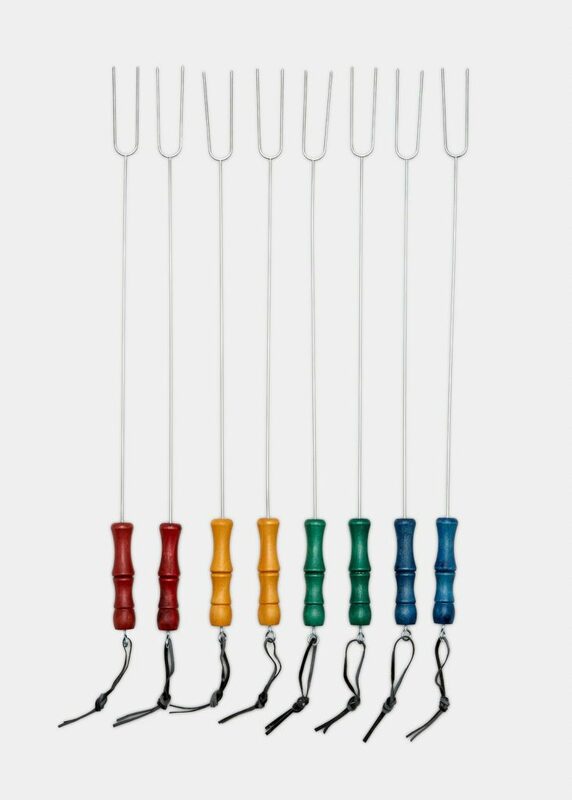 These vibrantly colored forks are perfect for summertime get-togethers around the fire pit, and the color-coded handles help you keep track of your stick. They’re great for the kids, too. Clip-Top Containers—Set of 4. 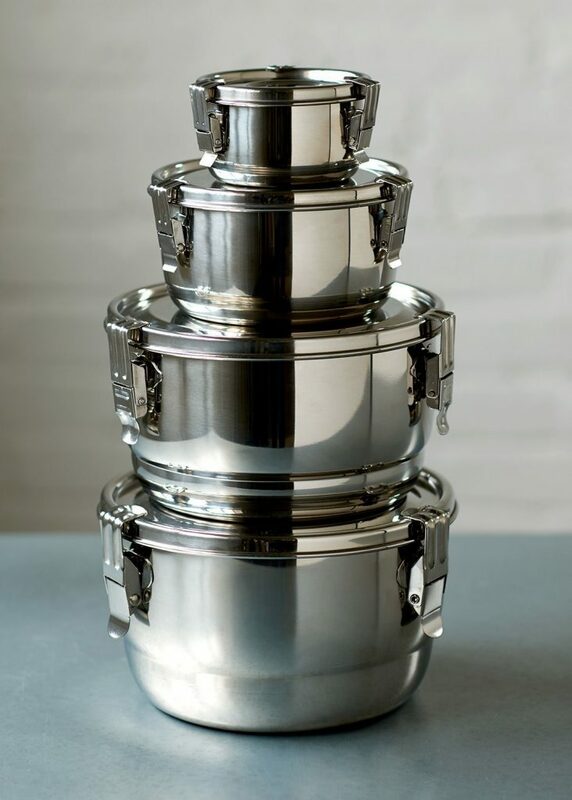 These completely airtight round food-storage containers are amazing! They are made of nontoxic stainless steel and lock closed to keep the air out. This set of four different-size containers will fill your every need. Store, reheat, or freeze everything from baby food and snacks to pet food and flour.